can alternatively be achieved by use of antibiotics. within a year of removal of the appendix. 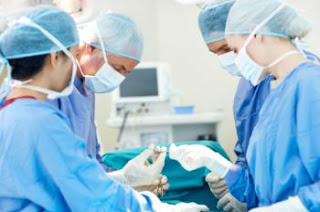 antibiotic group, 186 did not require the later appendectomy. established during the design of the study. year of initially presenting with appendicitis. would be worthwhile even if there was up to a 24% failure rate in the antibiotic group. The failure rate found, though, was 27.3%. would require surgery anyway (because of perforation, abscess, and so on). prospectively evaluate the optimal use of antibiotic treatment in patients with uncomplicated acute appendicitis.